Ritsumeikan University is one of the top-ranked private universities in Japan and is located in the old capitol of the country, Kyoto. Kinugasa Campus, located in the northwest of Kyoto, is surrounded by many historic temples and UNESCO World Heritage sites such as the Golden Pavilion and Ryoanji Temple, providing a serene environment for education and research. Kinugasa is Ritsumeikan University’s main campus, hosting 18,000 students, and is the university’s center for liberal arts studies. This program offering is available only to students matriculated at the City University of New York (CUNY). Please know that enrollment is limited, and that College of Staten Island students have priority admission. JAPANESE LANGUAGE AND CULTURE (4+ weeks, 6 credits) Participants will enroll in intensive Japanese language classes (beginning, intermediate, or advanced levels) and a Japanese Studies class. Language classes are conducted for three hours every weekday morning, providing a thorough introduction to the Japanese language. Although particular emphasis is placed on oral communication skills, the program maintains an overall balance between conversation, reading, and writing, thus providing a solid foundation for future studies of the Japanese language. Japanese Studies lectures focus on topics such as business, history, sociology, and traditional culture. 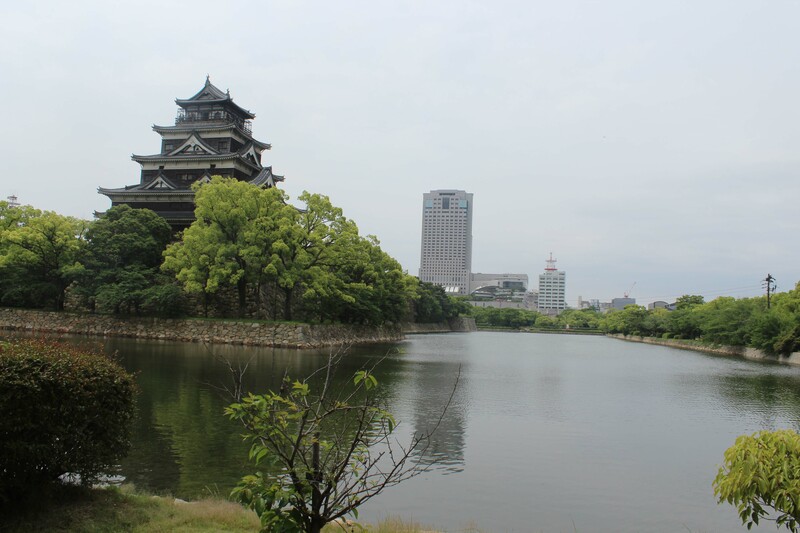 In addition to having the chance to become more familiar with the finer aspects of Japanese culture in class, students also have the opportunity to take part in various fieldwork activities to reinforce what they have learned in class. THE PRESENT & FUTURE PROSPECTS OF JAPANESE POP CULTURE (2 weeks, 3 credits) This program overviews the birth, the present, and the future prospects of Japanese pop culture. 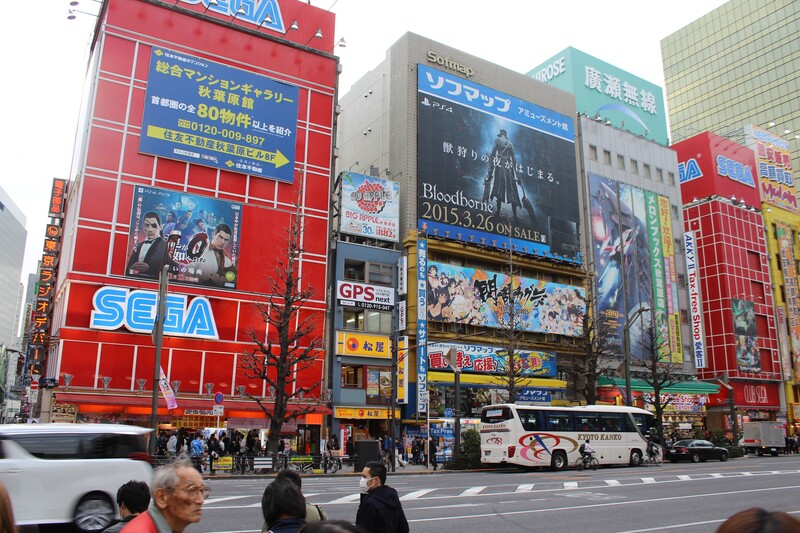 It focuses in particular on those elements of Japanese pop culture that have had a substantial influence globally: manga, anime, computer games, and the character business. 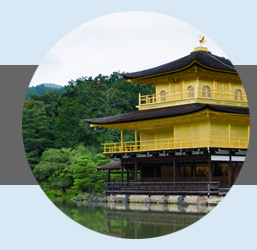 The course will look at the uniqueness of the culture and its impact on the world while also studying the connections with traditional Japanese culture as well as Japanese culture more broadly speaking. During Week 1, participants will study basic Japanese language during while attending workshops and field trips to learn about traditional Japanese culture. Week 2 will be a series of Japanese pop culture lectures. Some of the topics covered in Week 2 may include Japanese pop culture and its globalization, history of Japanese manga and its expansion, the birth and role of local mascot characters, etc. For the Japanese Language and Culture Program, you will be staying in an international student dormitory which opened up in fall 2015, located in 15-minute walk to Kinugasa Campus. Pop Culture students will live in a hotel or a furnished apartment. They are all easy to reach to campus by public transportation. While the program includes visits to historical and cultural sites, museums, and local companies, you’ll never want to stop there. Kyoto is a rich city to explore with an extensive public transportation network to help you get around. 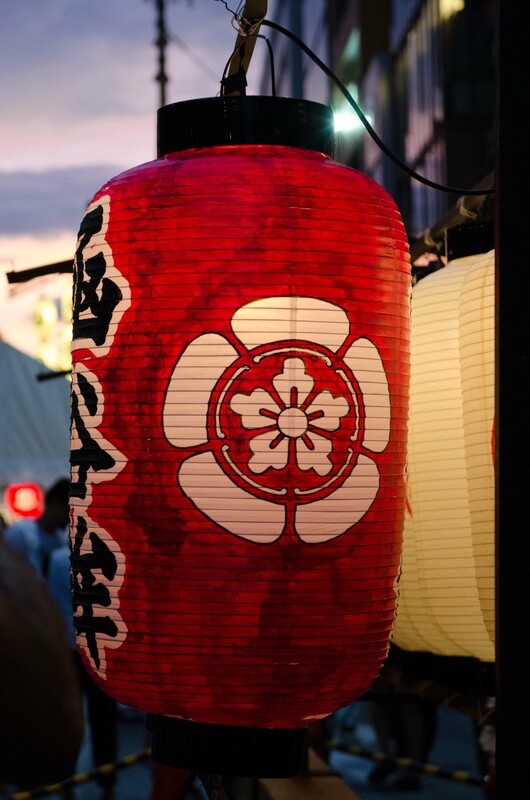 You will love experiencing the ancient Fushimi Inari-Taisha shrine complex, and the wonderful variety food you can see and taste at the Nishiki Market, from chicken cooked with Japanese mountain spices, to gourmet kaiseki multi-dish meals, to the inexpensive noodle shops. This program is open to CUNY students only. Second semester college freshman & up may apply. 2.5 GPA or better on a 4.0 scale required. No Japanese language ability required. 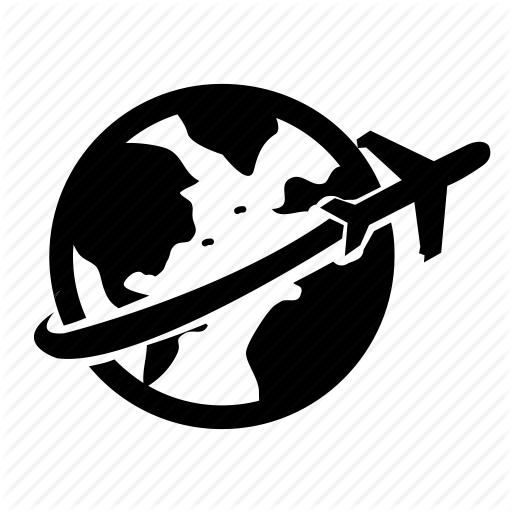 Below you will find the current dates and costs for all terms available. Please note all dates and costs are subject to change. * Note: Non-CUNY Non-New York State Resident students should contact program cost. This program cost may not apply. Program cost includes: tuition, fees, housing, pre-departure & on-site orientations, sickness & accident insurance. Application Deadline may be extended. Please see below for application cycles currently open.